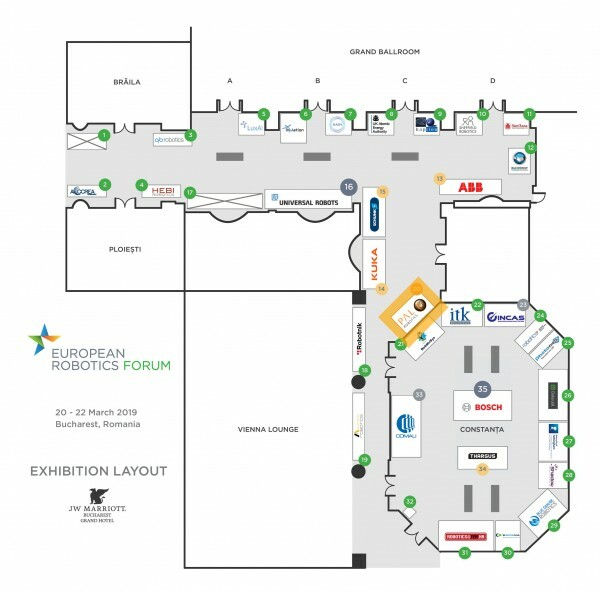 Meet us at the European Robotics Forum (ERF2019)! 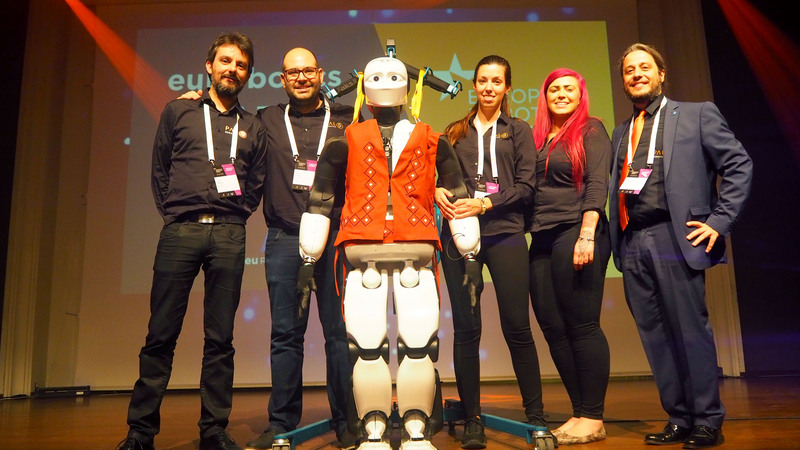 Bucharest, the capital of Romania, is getting ready to host the European robotics flagship forum from the 20th to the 22nd of March. 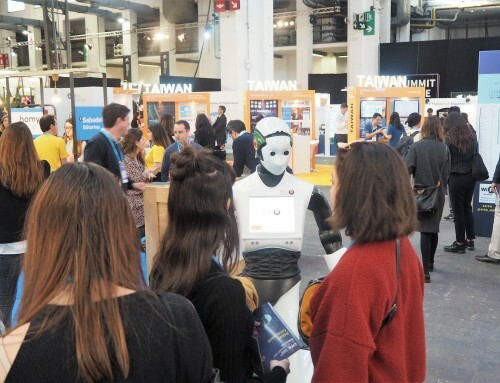 As usual, multiple conferences and tracks will take place to discuss the state-of-art of robotics and how Europe is leading such progress, all surrounded by an exhibition with the most relevant stakeholders in the field. Let’s connect at ERF2019! 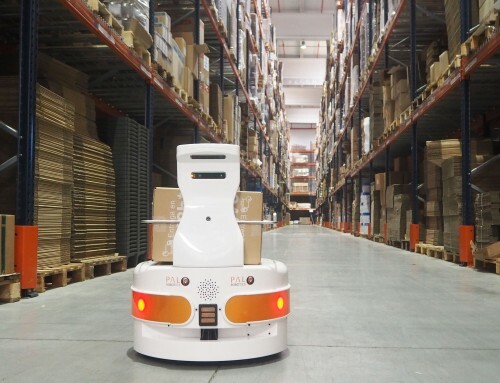 The industrial sector is one of the big beneficiaries of the advantages that robots will bring (or are already delivering), increasing productivity and enhancing the workers’ job conditions. 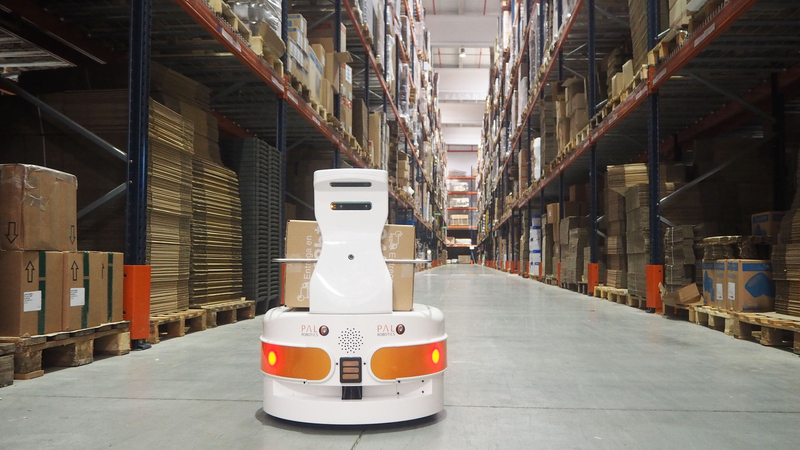 The automation of logistics tasks with fleets of autonomous mobile robots like TIAGo Base, which safely share space with people in factories, prevents workers from carrying loads around while freeing their time to focus on the most valuable tasks. 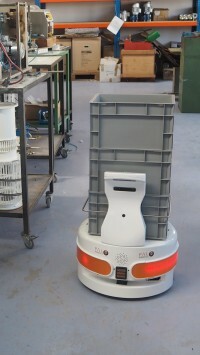 Stock control in warehousing and retail stores is also a solved challenge thanks to robotics automation. 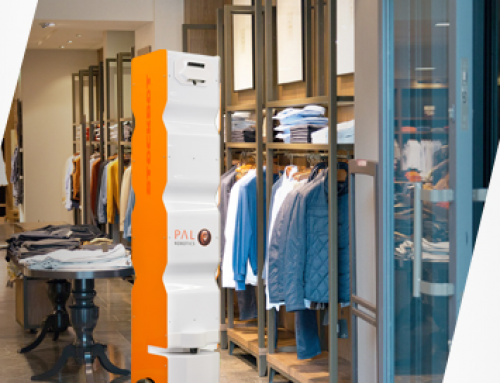 StockBot takes inventory autonomously and delivers a daily 3-D map with all the items location. This outcome helps businesses understand their stock flow for the first time, and opens endless opportunities to raise their productivity. 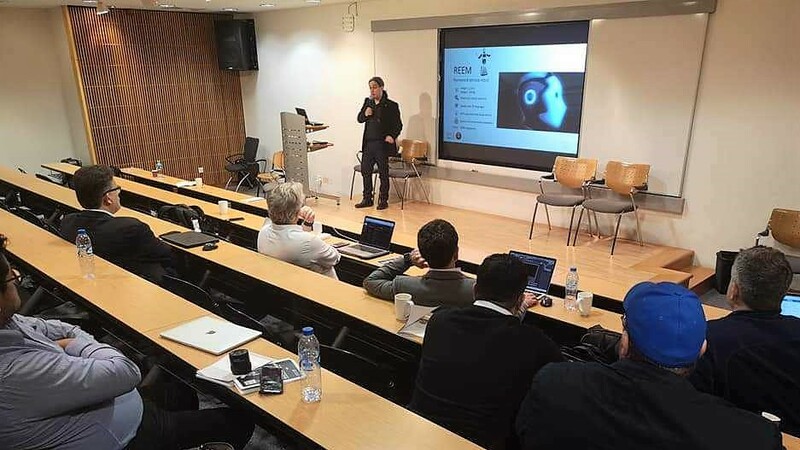 At the same time, developments are carried out to enable mobile manipulators like TIAGo robot to effectively cooperate with humans and coordinate with other robots in industrial tasks. 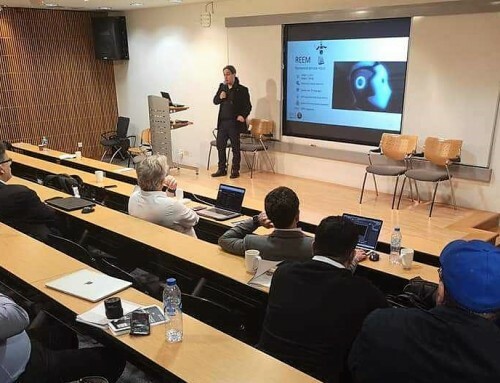 The ERF2019 Workshop “Collaborative robots for industrial and professional service tasks” (20/03 – 8:30-10h), co-organized by PAL Robotics altogether with CoLLaboratE H2020 Project and Profactor, will deepen into this promising field. Explore today’s state of the art in the field of humanoid and service robots with the keynotes of major experts in the field. Which are the most relevant fields of application? What are the future developments we will see? Why is torque control a significant breakthrough for humanoids? How are biped humanoids like TALOS going to help in aircraft manufacturing? How is the EU promoting such a field? 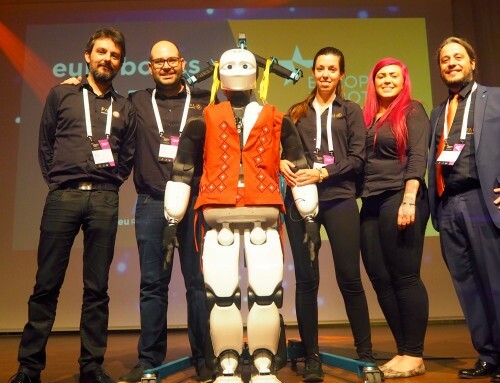 PAL Robotics is organizing the “State of the Art in Humanoid and Service Robots” Workshop at ERF2019 (22/03, 10:45-11:45) to answer these questions and more with some of the main stakeholders in humanoid and service robotics, as well as representatives of pioneering EU Projects like MEMMO or EuroBench. A hands-on experience: Visit our stand! 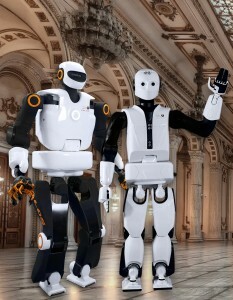 What about a hands-on interaction with our robots to amuse yourself a bit between keynotes? Besides an engaging interaction, you will have the opportunity to test some of our cutting-edge developments implemented into our platforms. 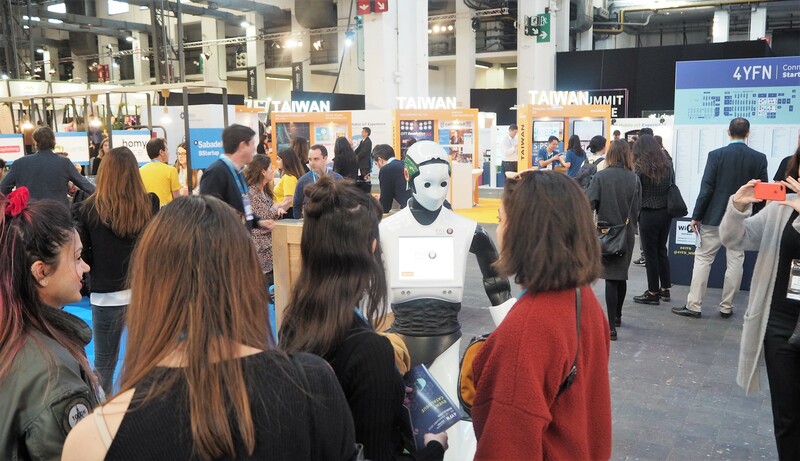 Come and teleoperate TIAGo robot in a smooth way, dance with our humanoid REEM-C or test its admittance control, or receive a little surprise from our logistics robot, TIAGo Base.